FIFA slapped the Mexicans with a CHF 10,000 fine for what it called 'discriminatory and insulting chants'. 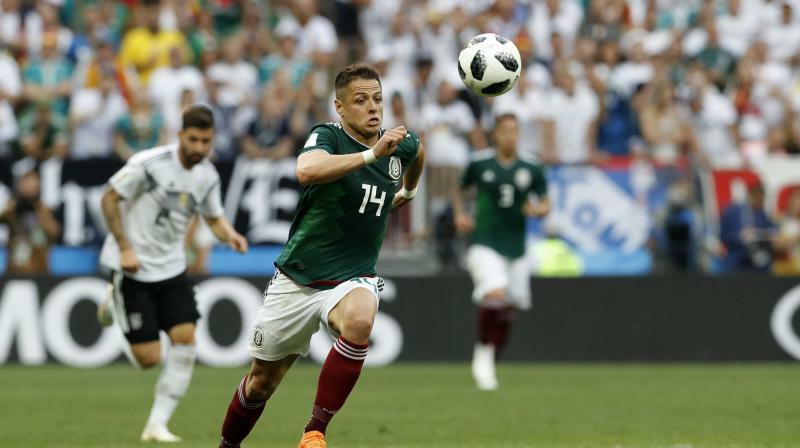 Sochi: Mexican striker Javier Hernandez has appealed to his country’s football fans to stop their homophobic chanting at World Cup matches, on a day when FIFA once again fined the Mexican football federation for their fans’ misconduct. FIFA is employing three specialist observers at each World Cup match to report discriminatory behaviour by spectators. ■World Cup 2018: Hirving Lozano’s goal vs Germany caused quake in Mexico!